Located in Back Bay, the stunning loft-style condos that make up the Columbus Lofts enjoy everything the city has to offer. The units have huge windows reaching up to high ceilings that allow sunlight to flood the open floor plans in the lofts. 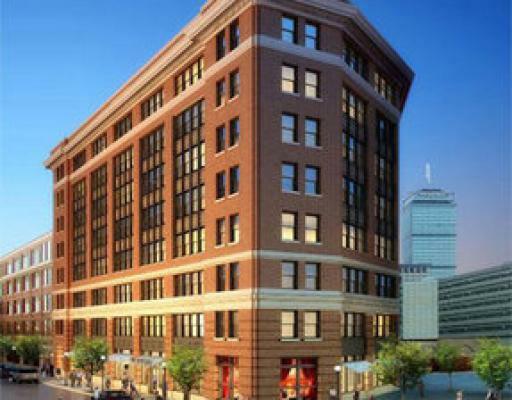 The building is centrally located near public transit, shopping centers, restaurants, parks, and the rest of the historic Back Bay and South End neighborhoods of Boston. Additional Amenities: Recently remodeled building features loft ceilings, and bike storage. Units have dark hardwood floors, walk-in closets, large windows, custom cabinets, and Wolfe appliances.